This CD features nine songs by top children's artists to inspire your daughter & energize her day! 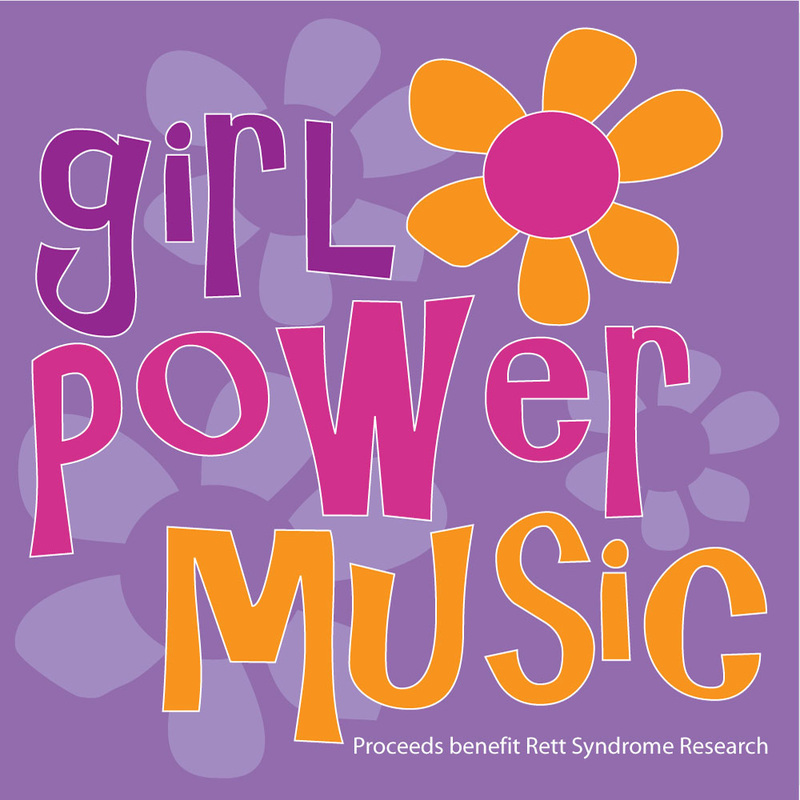 Proceeds benefit Girl Power 2 Cure, a non-profit raising awareness & funds for research for Rett Syndrome, a neurological disorder that primarily affects girls. Among the other songs, this CD includes Kevin's song/poem "Natalie" which appears on The Tomato Collection.